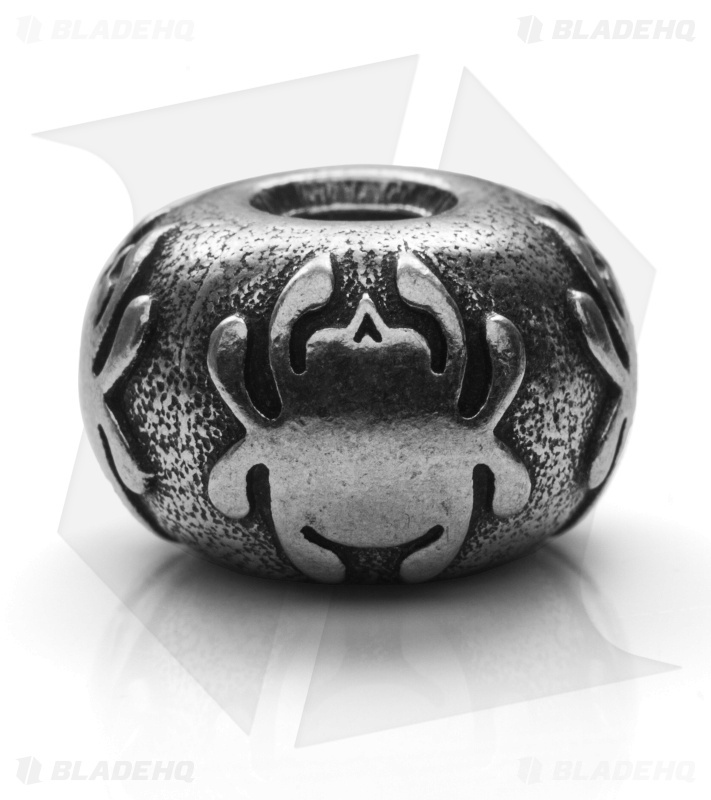 This solid pewter bead features the Spyder logo. 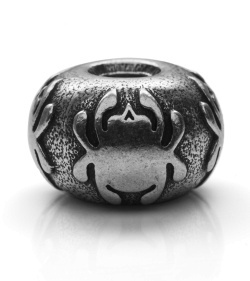 The bead measures 0.46" (H) x 0.70" (D). This is the perfect accessory for your Spyderco knife or knives! Need some paracord for your bead? Click HERE!